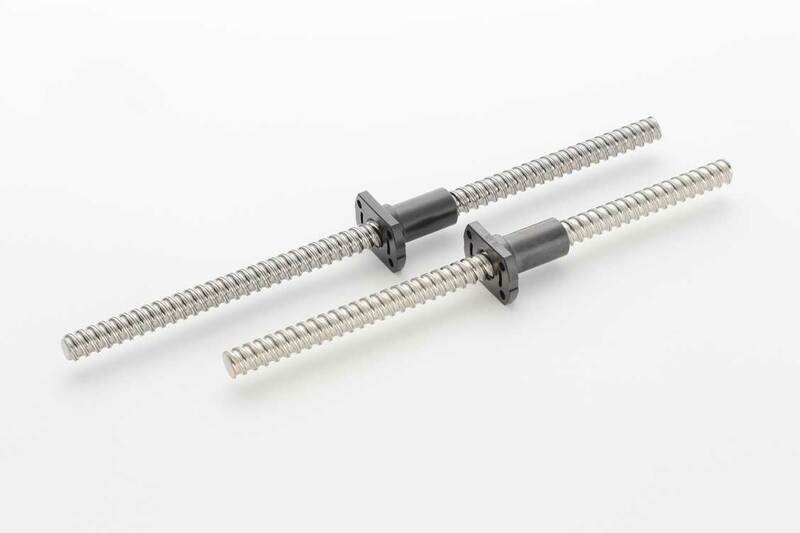 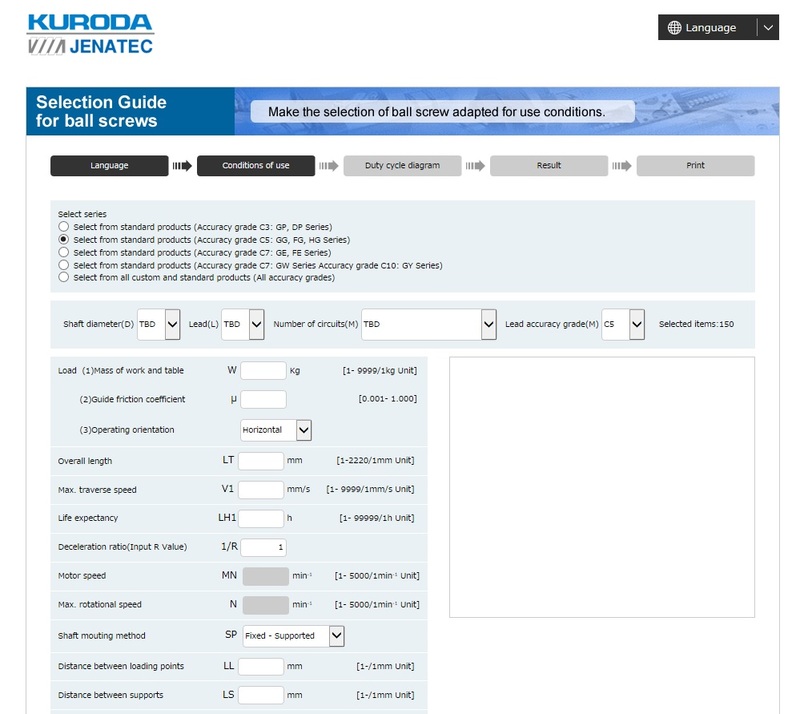 Linear Motion / positioning | Products | Kuroda Precision Industries Ltd.
You can select the best ball screw without complex process. 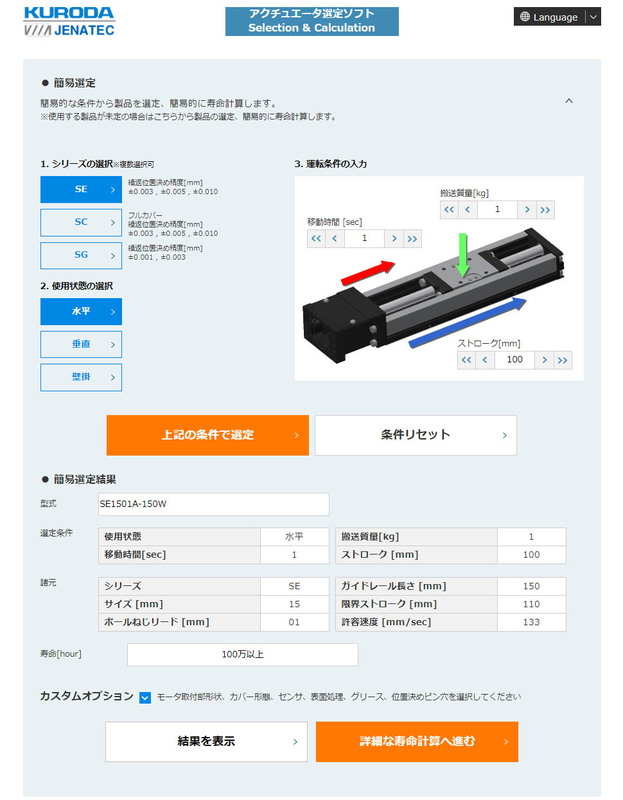 There are only easy 5 steps. 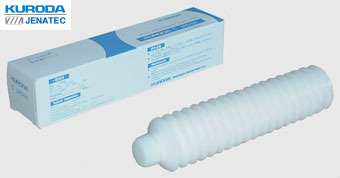 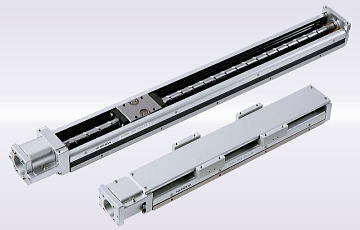 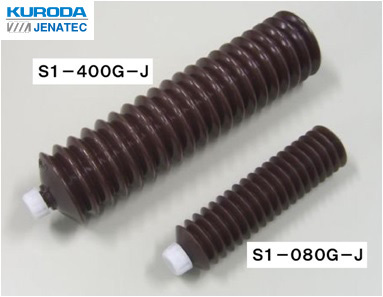 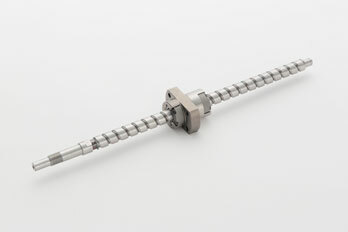 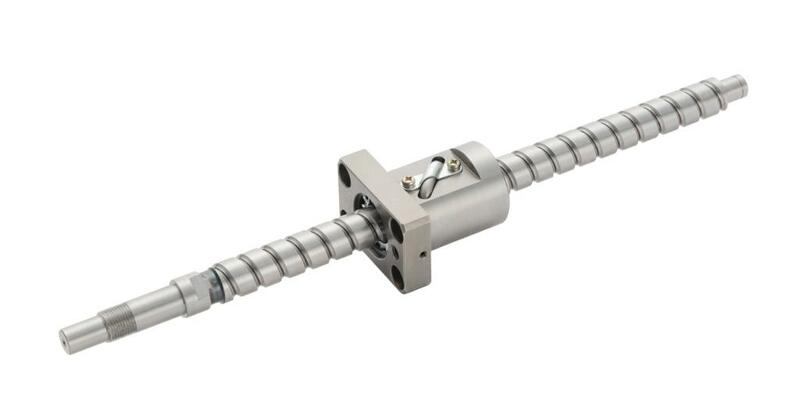 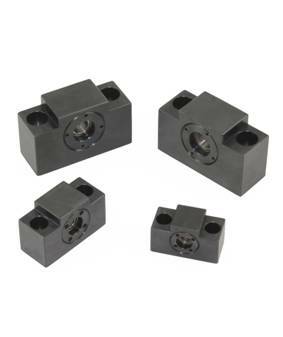 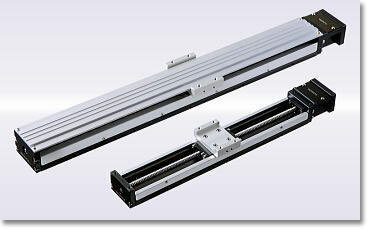 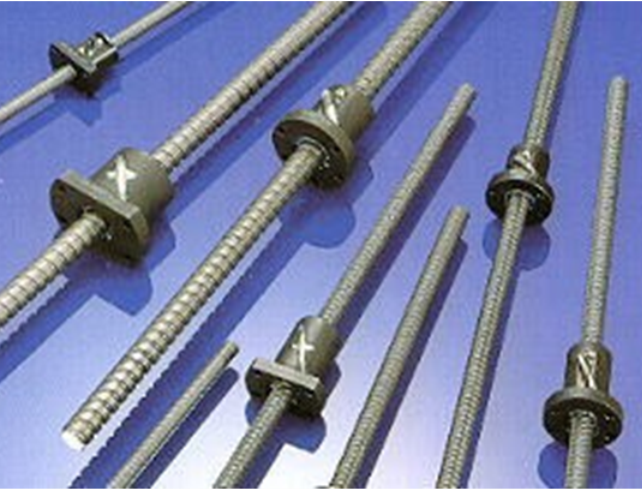 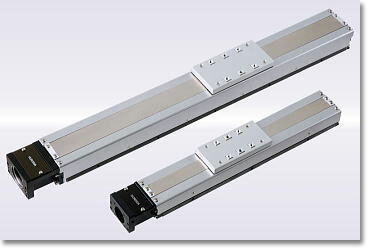 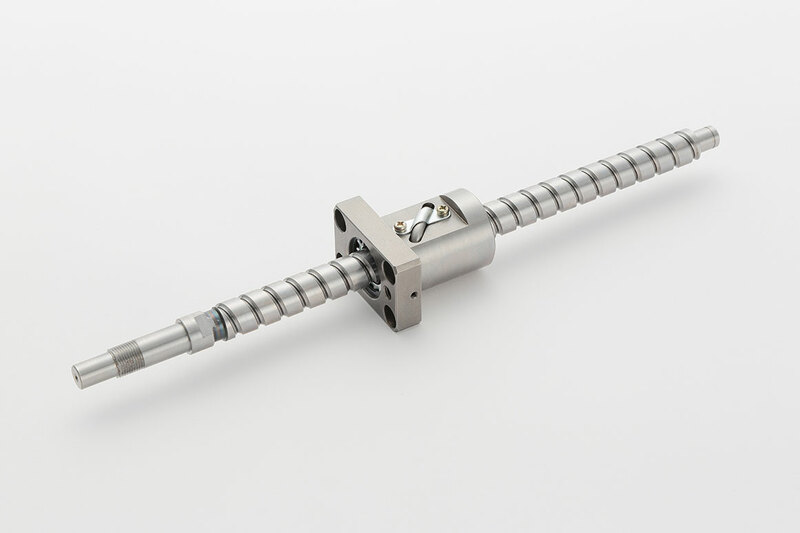 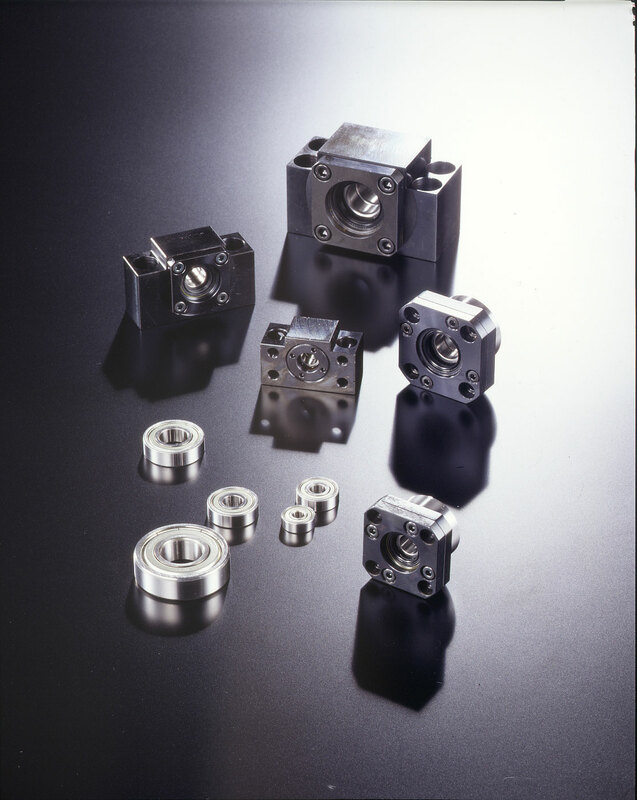 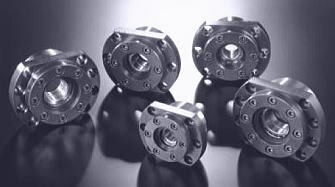 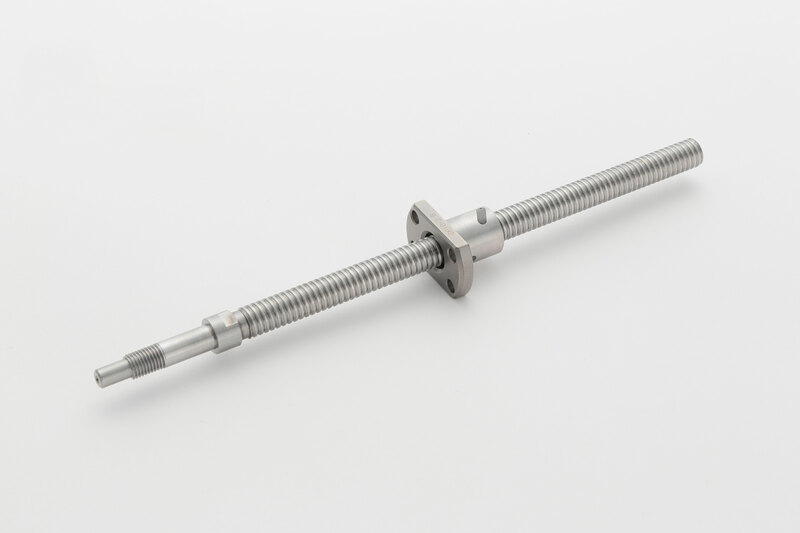 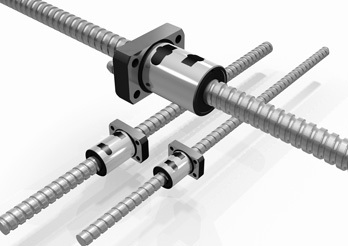 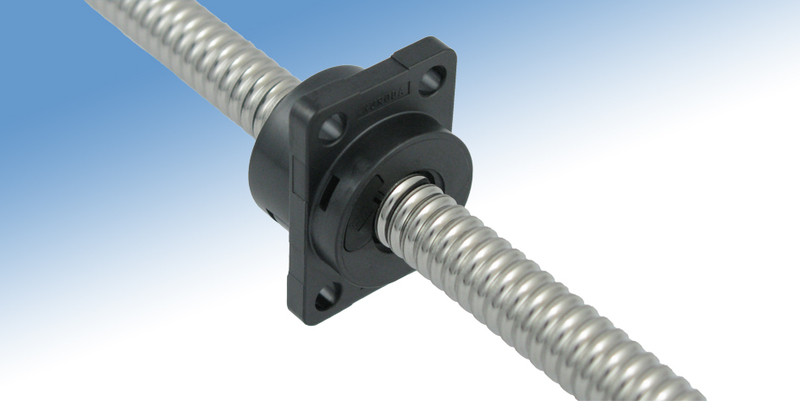 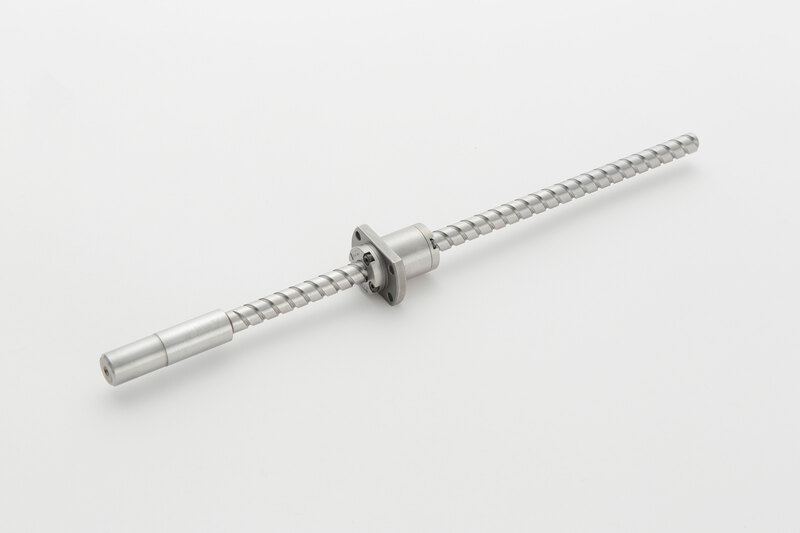 You can select the best ballscrew acutuar without complex process. 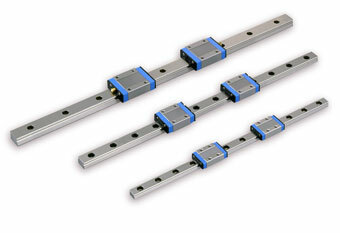 There are only easy 3 steps.